The Utah Valley Parade of Homes, presented by the Utah Valley Home Builders Association, demonstrated the flexibility of the ParadeSmart app. Some of Utah’s most unique custom homes were put on display June 6th to 21st. More than 200,000 scans were performed using the ticketing system, with thousands of users downloading the app. The ParadeSmart app provided additional innovation with paid advertisements and QR code signs in the homes. Upon scanning the QR code signs, more information was provided about the builders and subcontractors. The app comes equipped with a built-in QR code scanner and a dashboard that highlights scan history and statistics. ParadeSmart customized many of the app features to better fit the unique requirements of the Utah Valley Home Builders. 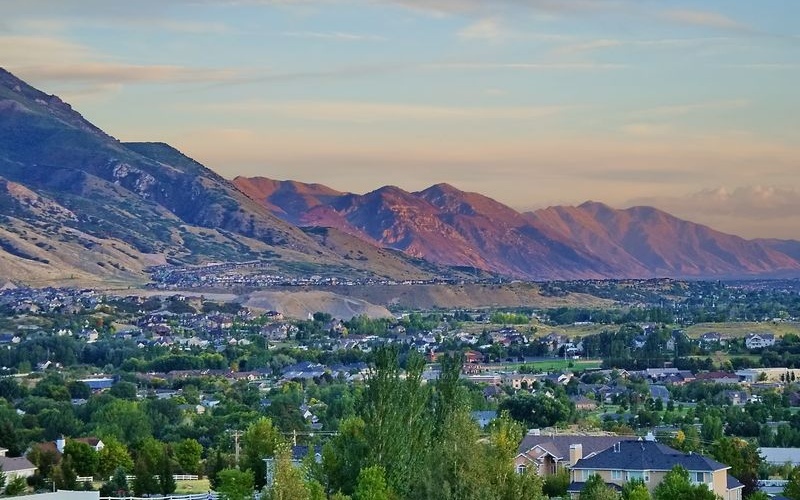 The ParadeSmart app helped Utah Valley distinguish itself as a premier home exhibit.